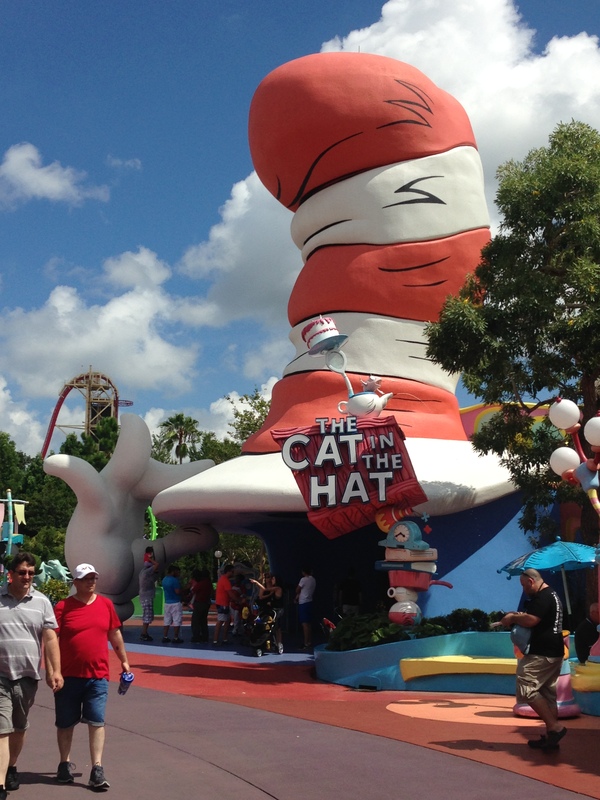 As we walked around the park we next came to the Dr Seuss area. I really enjoyed the Dr Seuss books growing up, and I still love some of his work even today. Looking around I couldn’t quite comprehend that everything was truly real. It genuinely all looks as though it has suddenly sprung out from the book, and in many ways it looks as though a cartoon has genuinely come to life. In two words – very impressive. 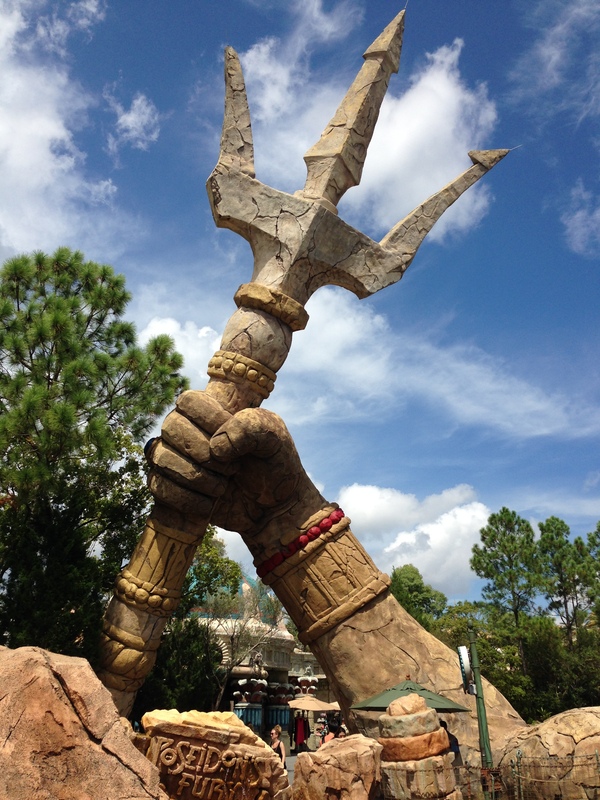 I would absolutely recommend this as a place to go if you have children – especially because the rides in this part of the theme park were aimed for the slightly younger ages. Despite this, it was still amazing to go there simply to have a look around. From there we travelled on to a strange looking part of the park that in all honesty, I didn’t really understand. I think it was meant to be a sort of Atlantis, mystical styled world. It did look really cool though I have to admit – I couldn’t believe how large some of the decorative structures were! On the map it said that there was a ride or show called ‘Poseidon’s Fury.’ I don’t really know what this is as the group decided that they weren’t particularly bothered about this part of the park so we didn’t explore it. Plus, we were all beginning to get really hungry so we decided to go get some lunch! 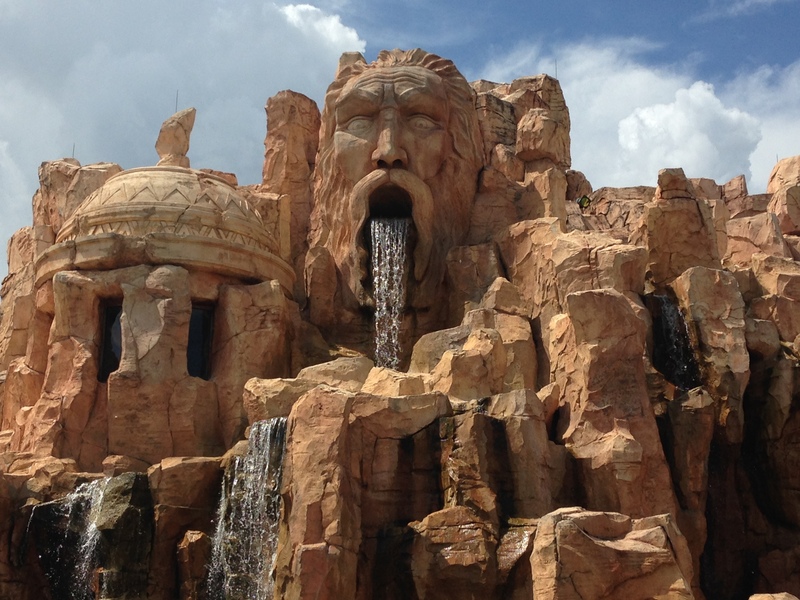 If I get the chance to go back to the park I would like to have another opportunity to explore this area properly and to finally find out what Poseidon’s Fury is! For lunch we went to a really nice Mexican restaurant. 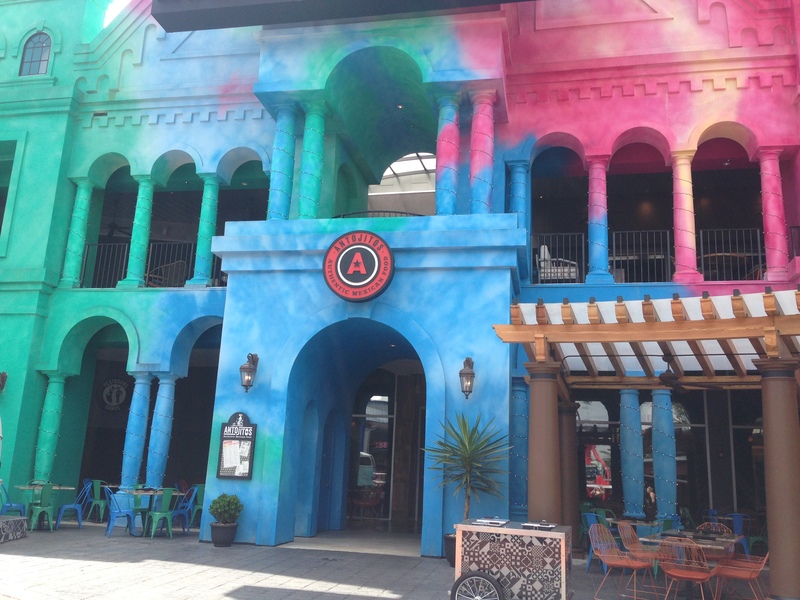 Sadly I can’t remember the name, but it was pretty distinctive due to the fact that the exterior of the building was literally multi-coloured. The food there was incredible and the waiter was so lovely that I had absolutely no problem tipping him extra. Also, to my surprise it wasn’t too expensive, so this is definitely somewhere I would recommend eating! 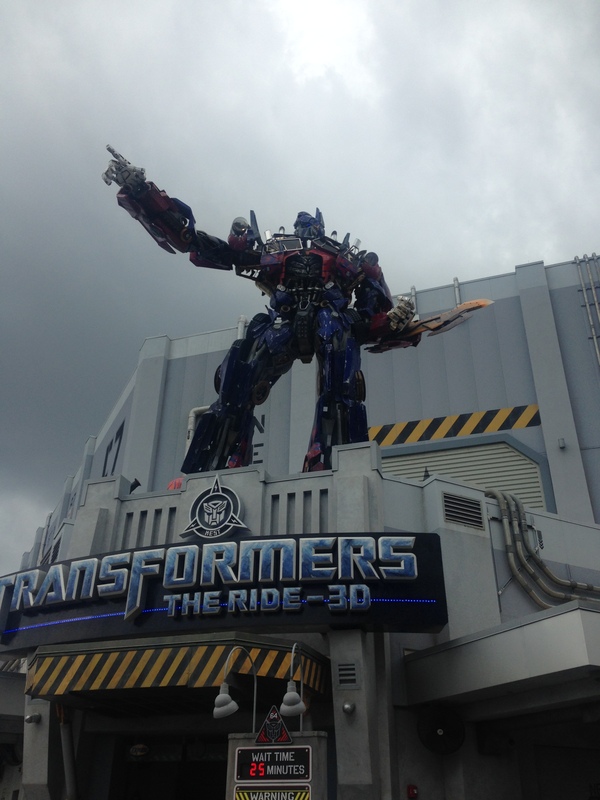 Next up was the transformers ride which was also brilliant fun. Again, nothing to do with the fact that it’s also one of my top favourite movies! 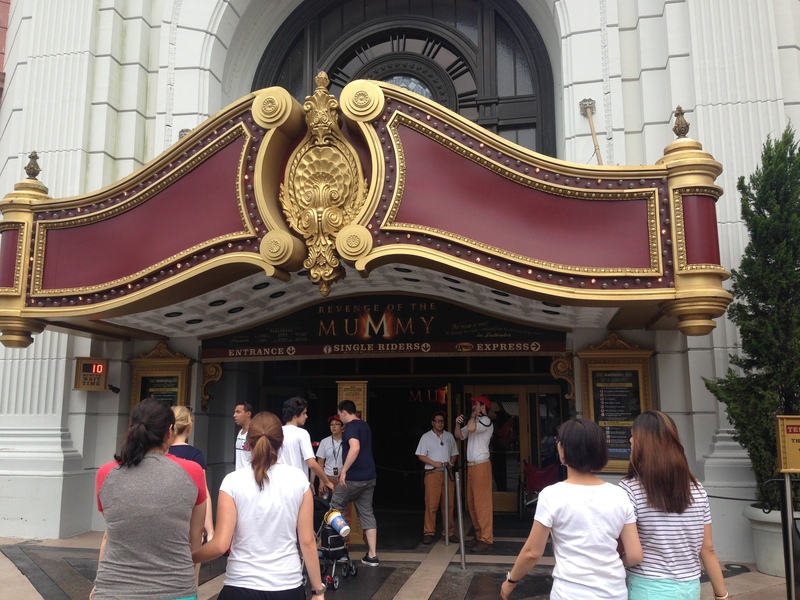 Then it was the turn of the Mummy! Ok so there definitely seems to be a trend here of me admitting that these films are all my favourite. But seriously, I never realised how many of my favourite films were actually made by Universal. 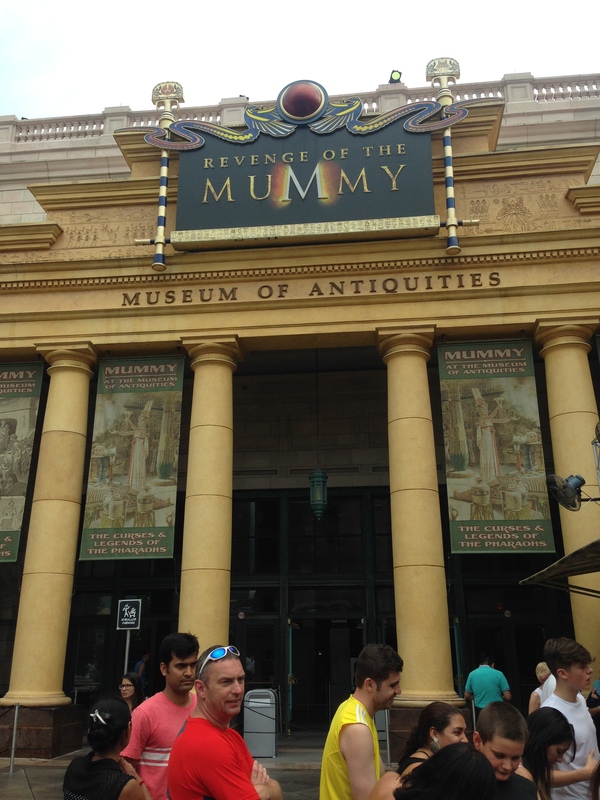 The Mummy truly does have a special place in my heart though. Watching it as a child was the first time I had ever really seen anything about Ancient Egypt and it’s what first made me interested in it. Now at the age of 20 i’m at University studying Ancient History and today had a lecture about inscriptions found in Ancient Egypt – guess it really did have an impact on me!